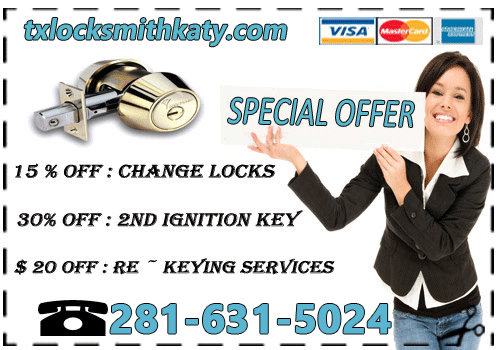 At Locksmith Katy Texas, our first attention is to help protect your family and valuables by offering safe, home door lock services. We know that trust is something to be earned, especially when it comes to your home, and we take that responsibility seriously. 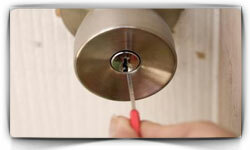 We use only high quality cylinder door locks from the most reputable manufacturers and offer a wide assortment of method, finishes and capabilities.